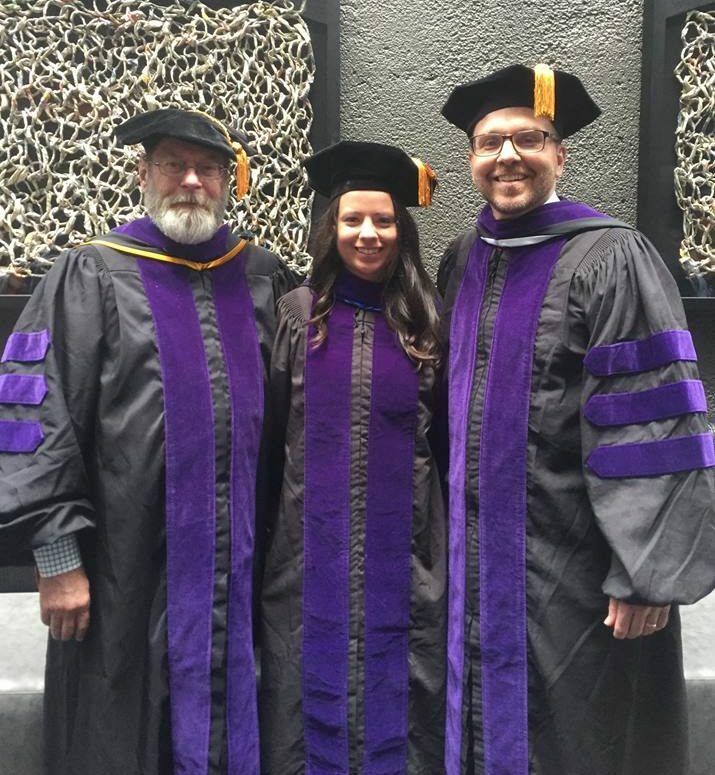 Dan Berexa was selected by the Nashville School of Law Class of 2018 to give the faculty address at the school’s commencement ceremony on May 26, 2018. Dan and C&C of counsel attorney John Kitch serve on the school’s faculty. The new graduates included C&C legal assistant Mary E. Stoner, who will be joining the firm as an associate attorney in the late summer of 2018. Congratulations to Mary and Dan!